Beautiful 7.5 acres that is cleared with road improvements and ready for your farm! 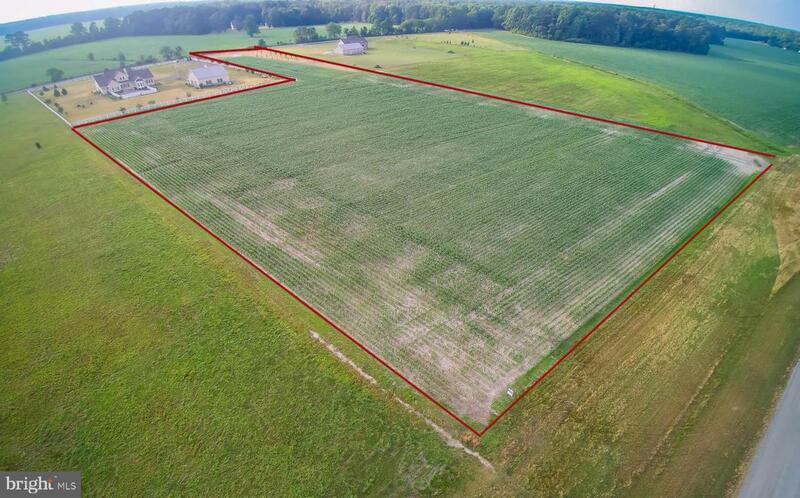 Ideal for a horse farm with a community bridle path. This parcel issituated in a farming community with estate housing, well tended orchards and vegetable farms surrounded by scenic timberland with game land closeby as well. All of this and just 30-45 minutes to the beach. You CAN have it all! Make sure to check out the flyover video!